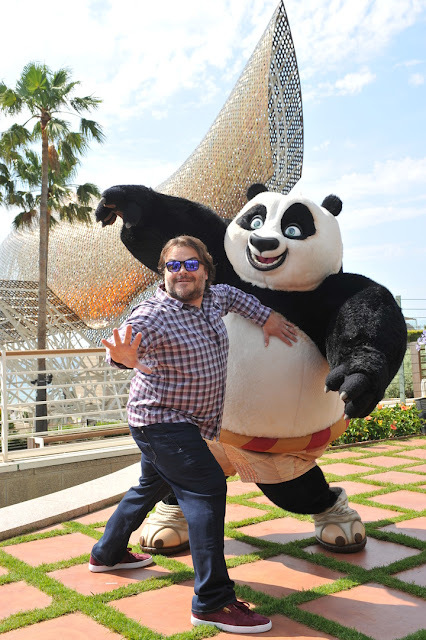 Twentieth Century Fox is pleased to unveil three new images featuring Jack Black, the star of Kung Fu Panda 3, promoting the third feature in the popular DreamWorks Animation franchise at CineEurope exhibitor’s convention in Barcelona this week. 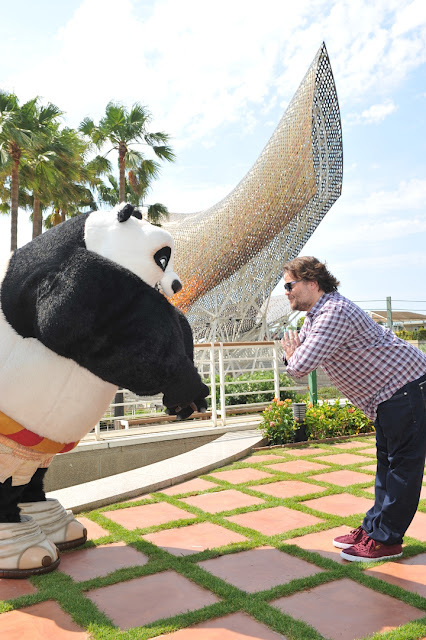 Jack Black is joined by his character, the legendary Dragon Warrior "Po". 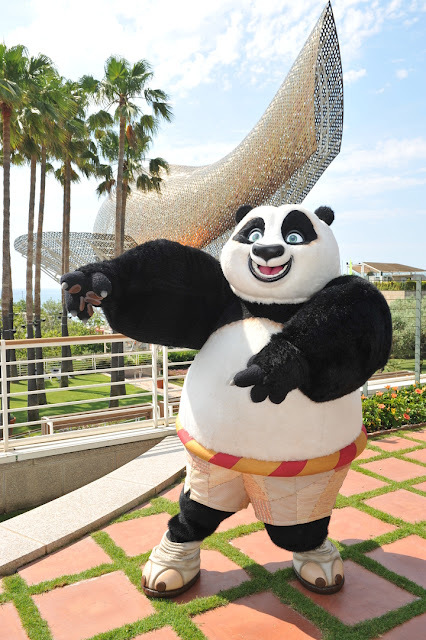 Kung Fu Panda 3 is set to land in UK cinemas March 2016. Kung Fu Panda 3 features the voice talents of Jack Black as Po, Bryan Cranston as Po's long-lost panda Father Li plus Angelina Jolie, Dustin Hoffman, Jackie Chan, Seth Rogen, Lucy Liu and more.